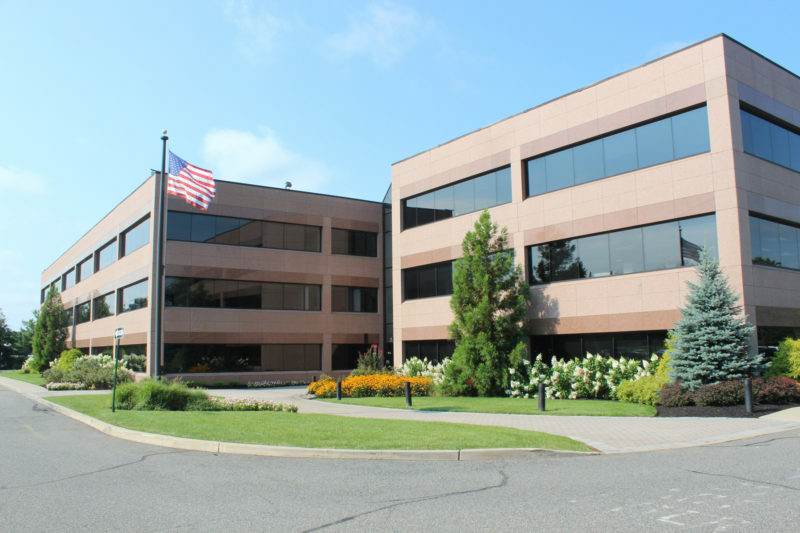 Representing the landlord, Kushner Real Estate Group, the real estate services firm touted the lease at 685 Route 202/206 by C Technologies Inc. The tenant, a designer and manufacturer of fiber optic assemblies, instrumentation and systems, will maintain its headquarters at the 140,000-square-foot property. The C&W team of William O’Keefe, Raymond Trevisan, Charles Parmelli and Jackie Madden led the leasing effort on behalf of KRE Group, touting the building’s recent upgrades. The improvements include a renovation of the sky-lit atrium lobby, which brightened the space and added comfortable collaborative workspaces and furniture for occupants with free Wi-Fi and charging stations. The recent commitments total more than 48,000 square feet, coming on the heels of the lease expiration and relocation of Samsung Mobile, C&W said. The building benefits from its visibility from Interstate 287 and its proximity to Interstate 78 and Route 22, along with an existing cafeteria, indoor and outdoor community spaces and free shared conferencing facilities. John Osborne of Bergman Realty represented Nipro as the tenant broker. “Nipro needed a multi-functional space to serve the needs of their renal products group which could not be accommodated in their current location,” Parmelli said. Tags 685 Route 202/206 Bridgewater Bergman Realty C Technologies Inc. cushman & wakefield kushner real estate group LightSpeed LLC Nipro Medical Corp.